The UNICEF Experience is the annual special event of the U.S Fund for UNICEF Southeast Regional Office. This event presents an exhibit highlighting UNICEF's lifesaving global programs: child protection, nutrition, water and sanitation, education and development, emergency relief, health and HIV/AIDS. Attended by more than 300 guests, the unique event shines a spotlight on children’s struggle for survival in more than 150 countries around the world—children who often lack the most basic necessities, such as shelter, clean water and basic nutrition. Interactive exhibits showcased UNICEF's programs in the areas of emergency relief, health and HIV/AIDS, and water and sanitation. Youth board members (ages 4 to 16) and college students who served as volunteers are able to learn about UNICEF's work and how to become actively engaged global citizens. A live auction is held to support UNICEF's efforts to reach a day when ZERO children die from preventable causes. Tickets cost is $25 and you can buy them online here. 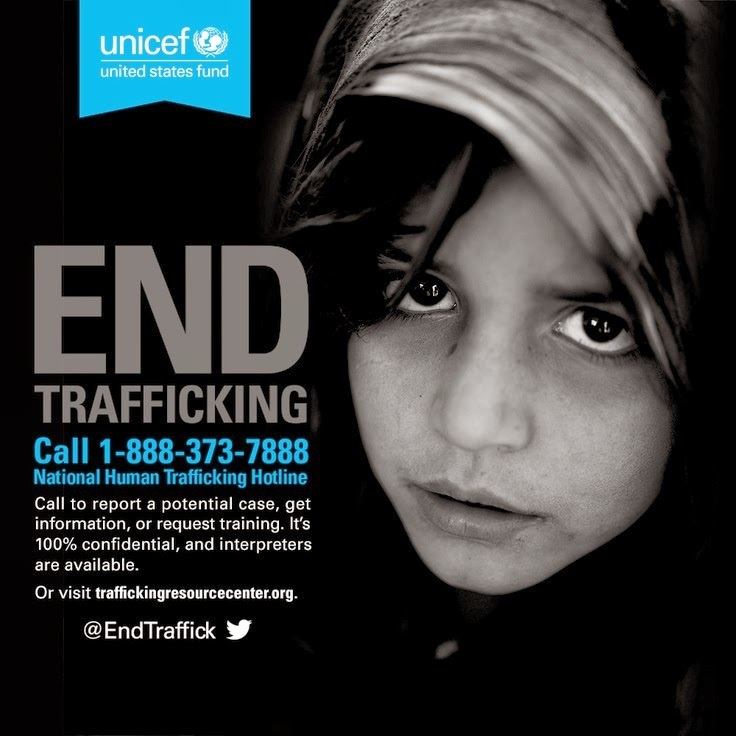 To donate to UNICEF's child Protection programs today and help combat child trafficking please use this form.